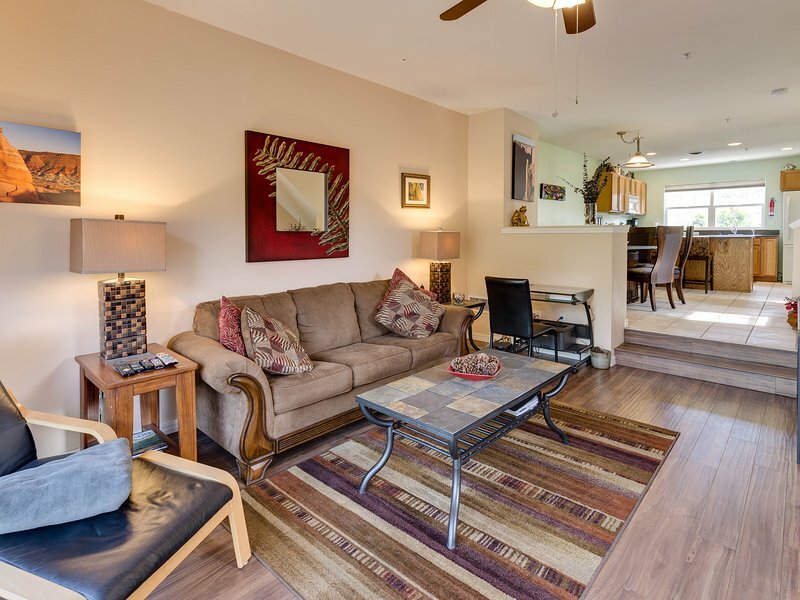 TripAdvisor - Great Downtown Durango Condo! Access to shops, hiking and mountain bike trails. 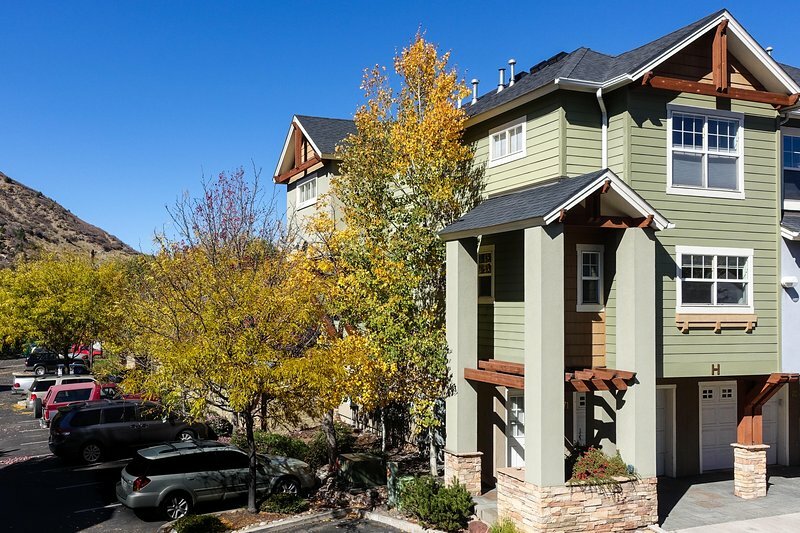 Internet Access - Great Downtown Durango Condo! Access to shops, hiking and mountain bike trails. 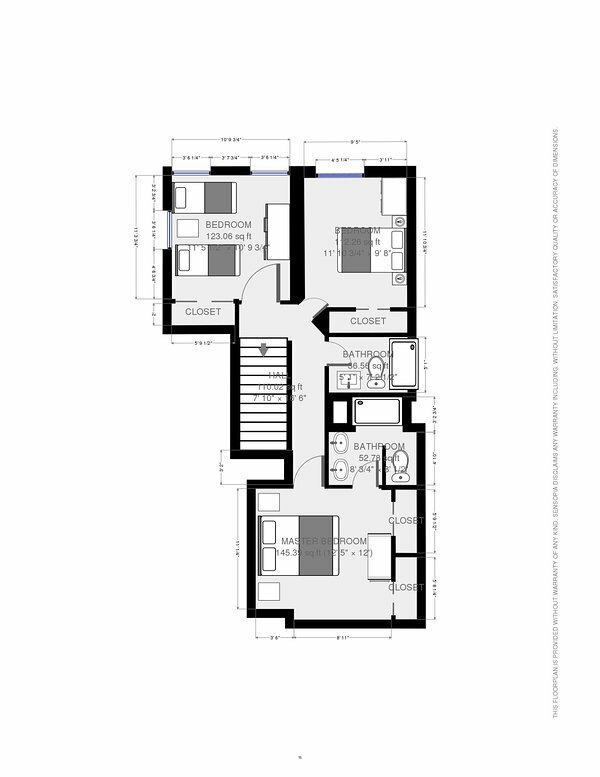 1 of 19Benvenuti a Parkside Terrace!